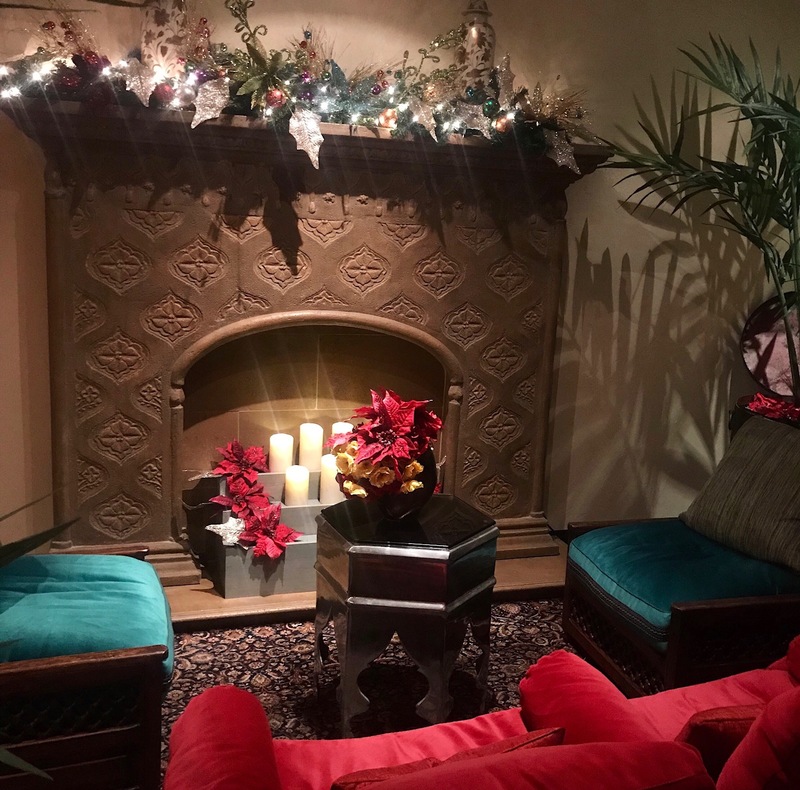 Thoughtful Gift Ideas + 3 Day Spa Pass GIVEAWAY! Hi, Hi, Hellllo!! I’m sitting here at Starbucks fresh out of the gym (full of energy! ), trying to get this post out to you guys ASAP because I found some pretty cool, thoughtful gift ideas! And with Christmas around the corner, you’ll want to order these soon since some are customizable and take a little longer to be delivered! I also figured I’d create these thoughtful gift ideas since I posted 3 gift guides for $25 under, $50 under & $100 under that had mostly clothes, shoes, etc. So if you haven’t heard of Paint Nite, chances are they have one near you and it’s just called something. But I’m obsessed! Basically you choose a picture you would want to paint, then you go to the restaurant or whatever location it’s held at and they teach you how to paint it! **Disclaimer, I am NOT an artist, so know that you DON’T have to be one! Andddd the best part? They have wine, cocktails and food that you can order during your lesson! It’s a night full of fun and creativity. A photo book will always be a great idea! People love looking back on their special memories and what better way to display them than in a beautiful book?! And this holiday season, Nowvel is giving a $20 credit to all new users, which is good for printing their square, mini lay flat photo book entirely FREE! You can get started through the app here or try on their web app for Android. This one’s for all the wine/champagne connoisseurs out there! What better way to cozy up on the couch, with a cute personalized bottle of wine or champagne during the holidays, while binge watching your latest Netflix show? I found a website that allows you to personalize the label on the bottles! And if you like the idea but don’t like alcohol, they have a bottle of Martinelli’s Sparkling Apple Cider too! Well… the cat’s out of the bag. I can’t cook! .. Or rather, I haven’t really taken the time to learn! So I would love to take some cooking classes! It would be so fun to take with a friend, family member, significant other or even by yourself! And even if you’re already a good cook, it’s always fun to learn something new in the kitchen, in a social environment! And I know Sur La Table has some good classes! I saw a map gift on Pinterest a couple of days ago and just loved it! There are so many different maps for different occasions but to give you an example: They have a scratch off one where you can scratch off all the places you’ve been in the world and I thought it was a fun, unique way of showcasing where you’ve been. They also have a stamp one for you and your significant other, where you can stamp the places you’ve visited together! Well.. as you guys know, I love me some treats! And I also love fruit! So I’d love to get just that, in the shape of flowers! Edible Arrangements is your go-to place for this. But if you’re more of a real flowers kind of person, send a bouquet! Flowers make everyone’s day a little brighter! With the weather getting A LOT colder, a new blanket is just what people need. But to add a special touch to it, you can personalize it with photos here! The gift that keeps on giving! There are so many good subscription boxes out there, but I especially love Play! By Sephora for beauty and the Box Of Style for all your style desires, while Popsugar’s Must Have Box has a fun mixture of everything. A subscription box is cool because it will continue to surprise them for however many months you sign them up for! I mean, who doesn’t like a spa day? Fun fact: I’ve been buying my mom massages at her favorite spa since I was 16. Since my first job. I buy her one every Christmas, Birthday and Mother’s Day. She loveesss massages and I’m happy to pamper her! It’s a great experience and something the person can enjoy, instead of getting another handbag that’s just gonna go in the closet. Everyone needs that relaxation from time to time! So if you’re looking for a spa in Cali, check out Burke Williams because their spa is EVERYTHING! I’ve teamed up with Burke Williams to give one lucky reader a gift basket with the following items: R3 Transform ($63), Beyond pumpkin mask ($45), and a 3 Day Spa Pass ($225)!!! If this doesn’t sound AMAZING I don’t know what does! And if you didn’t see my experience at the Santana Row location, on my Instagram stories, just know that it was THE MOST relaxing, perfect day ever!! The giveaway will run from 12:00am on 12/2/17- 11:59pm on 12/4/17. And the winner will be chosen Tuesday morning (12/5/17) at 9:00am, on my Instagram! Next Post My First Experience Flying In A Jet! JetSuiteX That Is! such a great post !!! You have some cool gift ideas and thanks for sharing! Lovely post. I love the picture memories i.e the photo books and good gifts too. thank you so much! and you got that right! My favorite gifts are massages and flowers of course!! A bottle of wine is a plus. Being accepted for who I really am. Forgiveness and acceptance. those are great things to have! I completely agree! These are the perfect gift for people who don’t need “things”! My mom would love some of these ideas! im glad you think so! I wanted to give everyone options! Okay these are seriously some amazing gift ideas!!! I was going to give my recipient of a secret Santa a bottle of wine with coasters I made, but now this personalized bottle will be even better !!!!!! Thank you so much for sharing!!! Going to buy it now woohoo! I’d say mine was my first Christmas with James, he bought tickets for my sister and I to take a cooking class with out fave chef in town and a classic toggle bracelet from Tiffany’s. wow! thats an awesome gift!! Great gift ideas ❤️ Such thoughtful gifts! yes! the wine and food makes it 1000 times better! 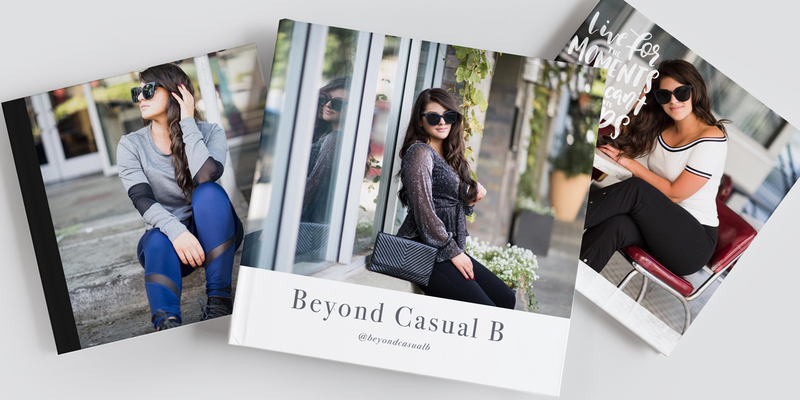 Photo Book, what a great idea! I need to do that for a few family members!